Xiaomi launching Redmi Note 5 on Feb 14 , And Flipkart will sell it Exclusively. The retailer has put up a hint at Launching Event of Successor to one of the highest and Best Selling Smartphone in 2017. 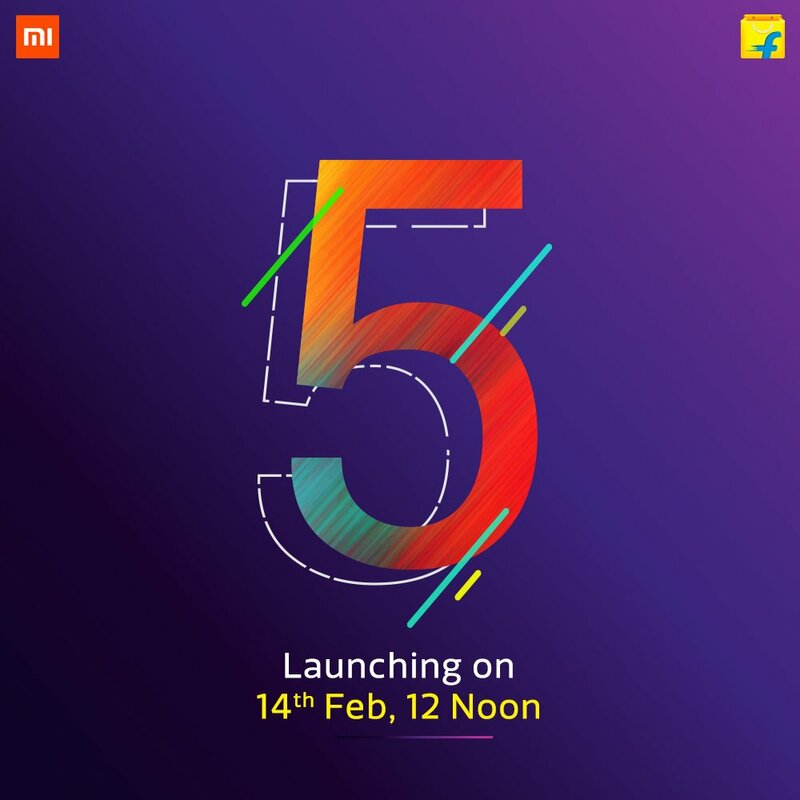 On Feb14 12Noon Redmi Note 5 will be Launched. Official Tweet of Flipkart has suggested it. Xiaomi’s Social Channels will Stream it live. Xiaomi Redmi Note 5 the successor of Redmi Note 4, will seemingly be available via Flipkart and Mi.com. Redmi Note 5 is likely going to launch on February 14, instead of previously speculated Redmi 5. The Chinese company already sent out invites for its launch event of Redmi Note 5 on February 14. Redmi Note 5 Would come up with 5.99-inch full-HD IPS LCD panel at 18:9 aspect ratio. And it is expected with Mid-range Qualcomm Snapdragon processor, Paired 3GB/ 4GB RAM and 32/ 64GB storage options , Dual Back Camera and fingerprint sensor with MIUI 9 and Android 8.0 Oreo software. Xiaomi is likely to announce the Price of Redmi Note 5 at it’s Launching Event on February 14. Here is the Redmi Note 5 Trailer.